It has been a month since Xiaomi has first introduced its latest Mi A2 and A2 Lite smartphones. We know two of these phones, especially the Mi A2 have been receiving a lot of big welcome from users. These phones got a flash sale after only two hours for sale. However, some Mi A2/A2 Lite users messaged to us that they have already faced difficulty in bypassing Google Account on their phone. 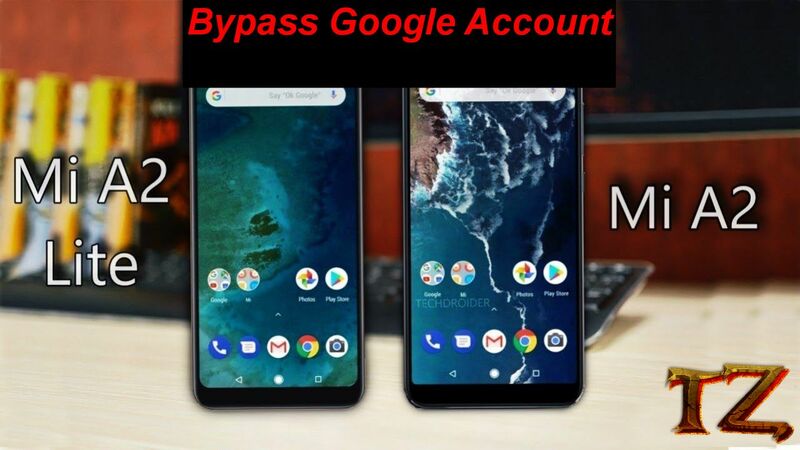 So if you are in the same trouble with removing FRP lock on your Mi A2/A2 Lite, then this post will show you a method to bypass Google Account on your phone. Tap on the clock icon in the video windows to open Chrome browser. Tap on No, thanks so that you cannot log in any Google account. From there, enter any Google Account you remember the password. Once done, reboot your Mi A2/A2 Lite phone.